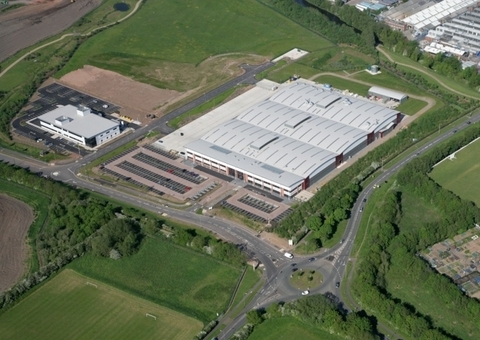 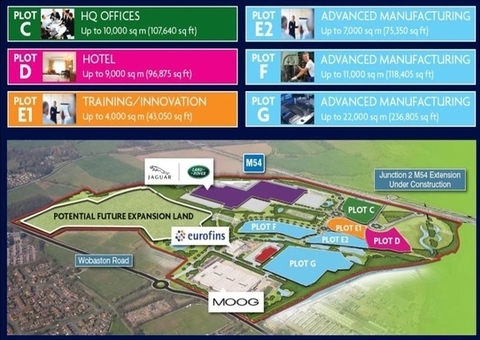 When completed, the site will comprise 235,000 sq m (2,500,000 sq ft) of industrial, office, technology and leisure space. 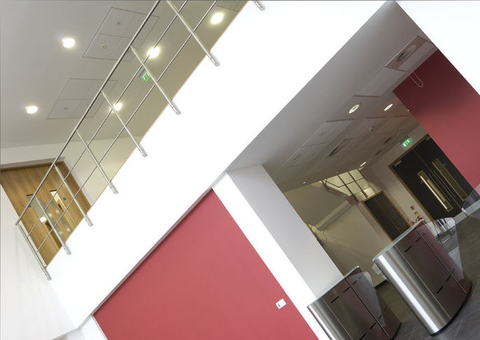 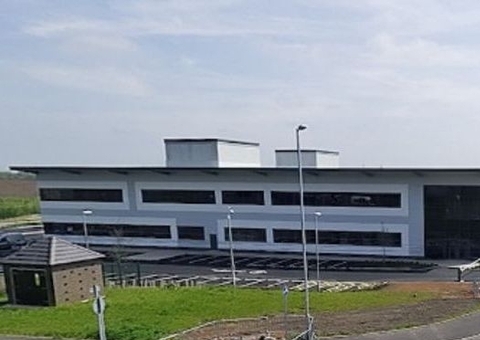 Initially, major aerospace company, MOOG, have constructed their headquarters purpose built facility amounting to 19,415 sq m (208,905 sq ft). 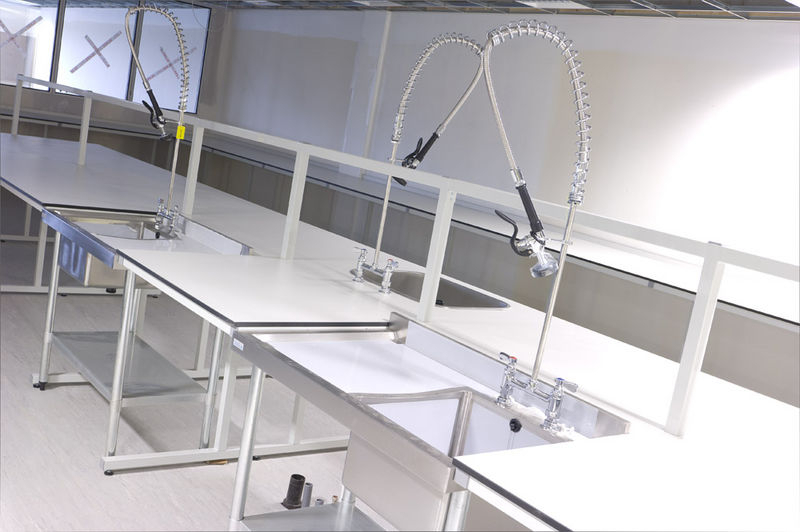 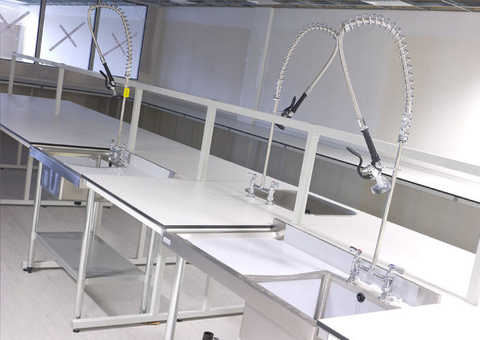 This has been followed by a similar design and build transaction with major company Eurofins, for a 40,000 sq ft laboratory testing centre with ancillary offices. 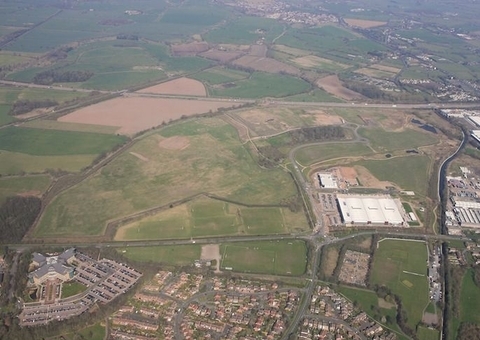 The most recent and exciting news at i54 South Staffordshire is the announcement that Jaguar Land Rover intend to develop a £355m engine plant at the site with the first phase amounting to circa 750,000 sq ft with the possibility of expansion. 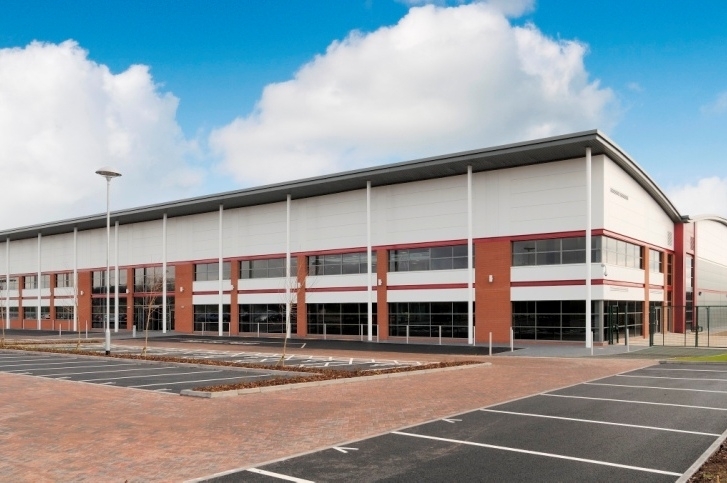 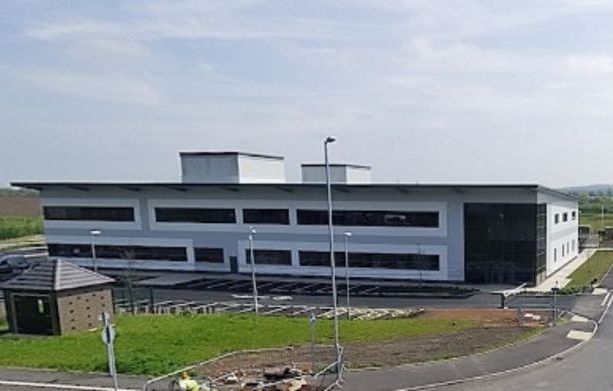 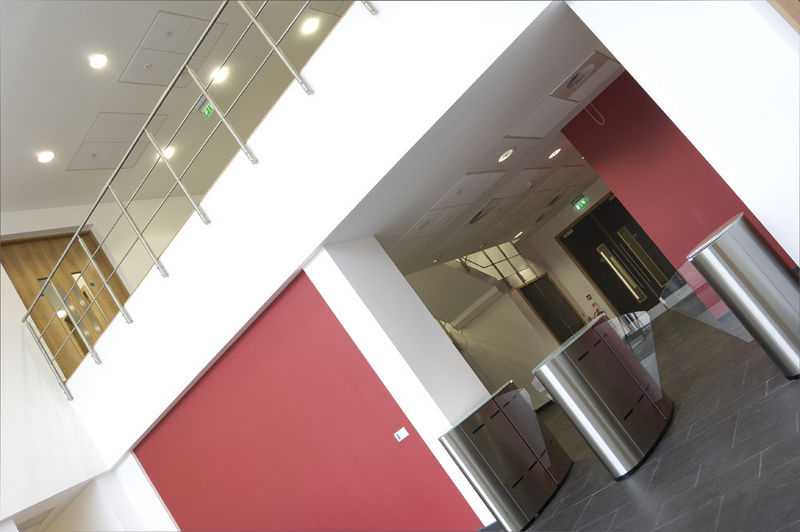 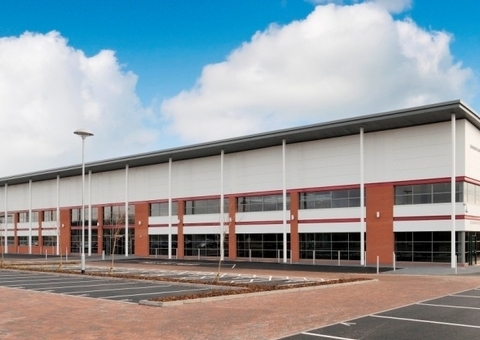 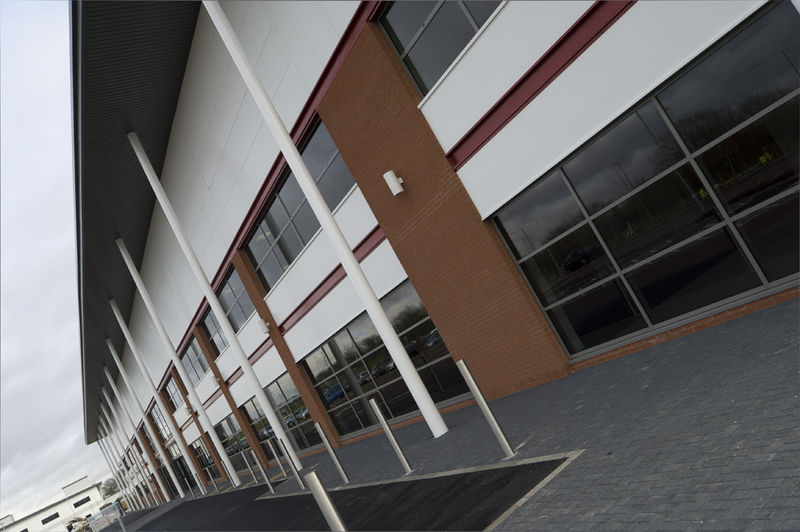 i54 South Staffordshire provides for an outstanding working environment and an opportunity to join the above major occupiers in the continuing successful development. 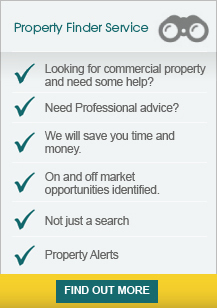 Nearby amenities include Hotels, Pub/Restaurants and Leisure Facilities. 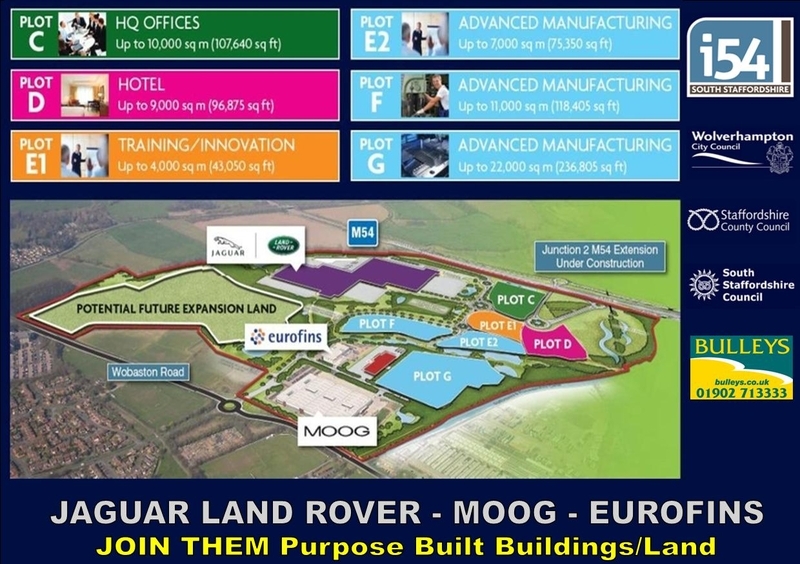 Land from 0.8 hectares (2 acres) capable of accommodating buildings from 2,500 sq m (26,910 sq ft) can be purchased or leasehold opportunities can be made available for purpose built development. 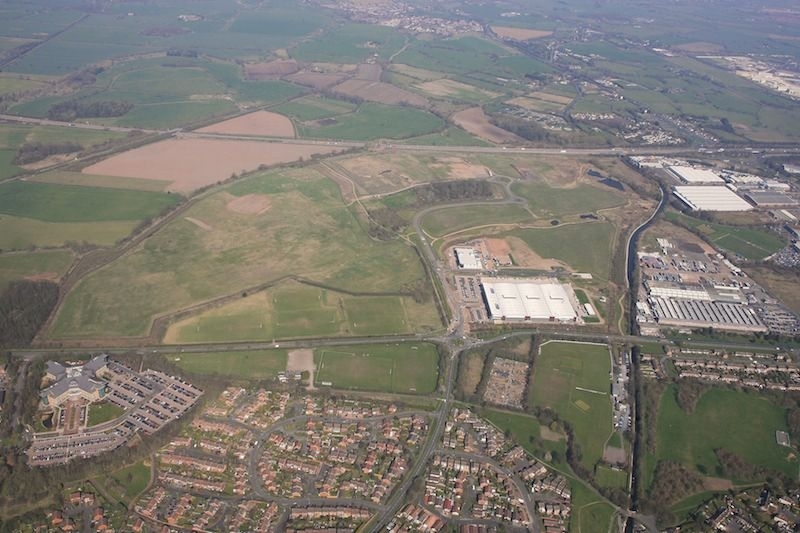 i54 South Staffordshire is a 91 hectares (226 acres) strategic site in the centre of the UK, adjacent to the M54 motorway with its own dedicated access to Junction 2 under construction. 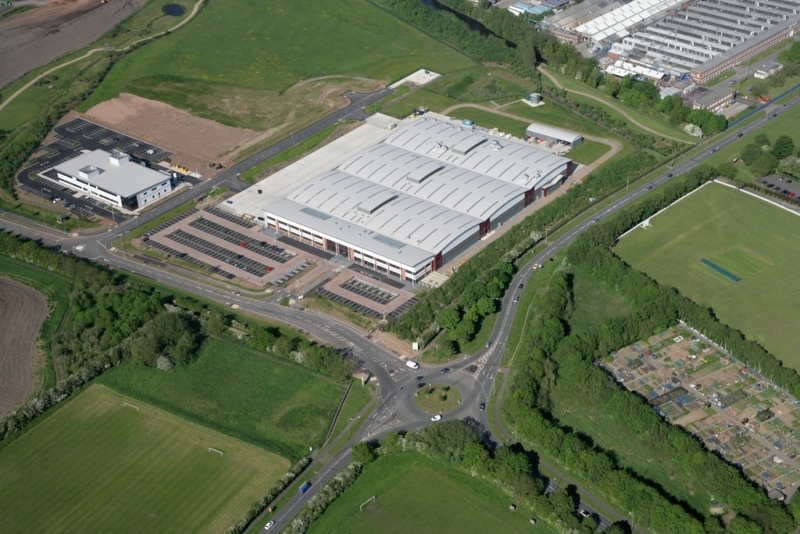 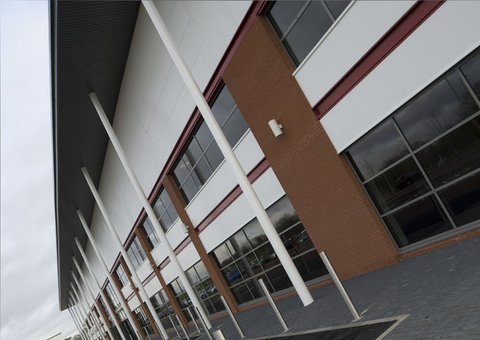 It therefore has excellent access to the national motorway network via the M6 and M6 Toll.